To log in to the Gale databases at home, use your school Google account username and password. The Gale Virtual Reference Library holds our collection of nonfiction eBooks for your research. Remote access passwords for World Book can be found on the library's bookmark. 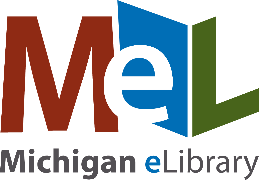 If the link doesn't work at home, you can find the resources by clicking on the MeL icon located at the bottom of this list.